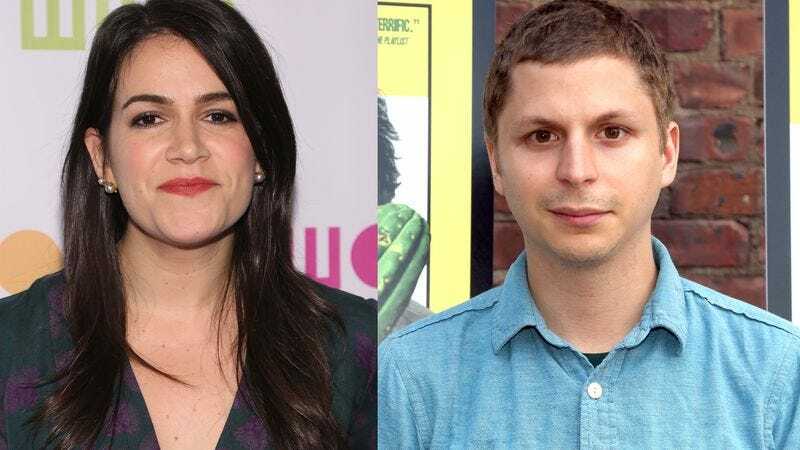 Variety reports that human actors Abbi Jacobson and Michael Cera have just joined the cast of a New York-based ensemble drama that already includes Casual’s Michaela Watkins and Isiah Whitlock, Jr. The film, Human People, is being helmed by Dustin Guy Defa, and will feature Jacobson and Cera as…human people. (It’s the part(s) they were born to play!) Fellow earthling Tavi Gevinson, who recently appeared with Cera on Broadway in a production of This Is Our Youth, has also been cast as a human person. The film will see this representative sample of humanity “navigating personal relationships and unexpected problems over the course of one day,” but in New York, which means they’ll probably be jumping on the J train to stop (or attend) a wedding, and/or get mugged while making adorable, mortal faces at each other.